If you’re a girl that loves a challenge, this one could have a profoundly positive impact on your life. So I’m sending you a special invite to the “Down Payment Savings Challenge”! So I thought…why not make this fun, right? 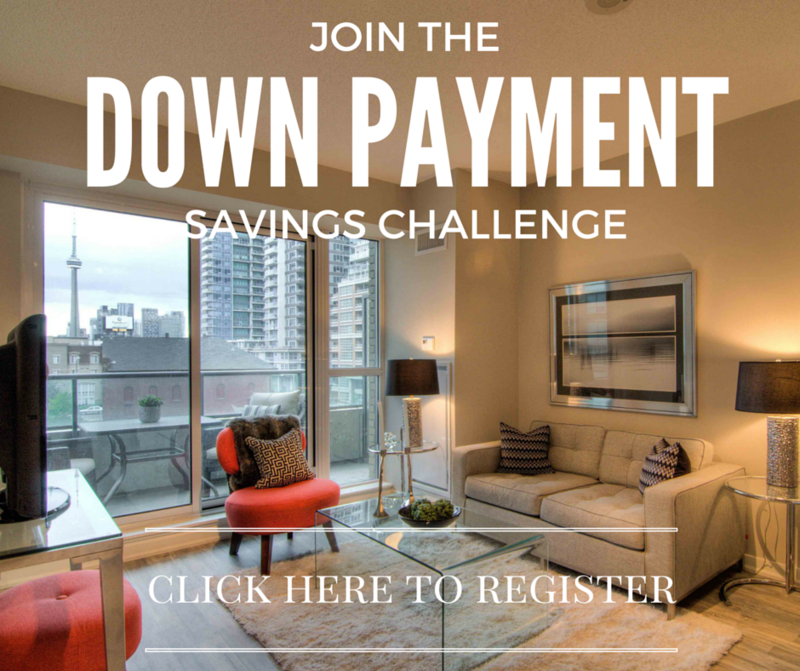 Enter…The Down Payment Savings Challenge! All you do is enter the challenge with your details, and every week you’ll receive a savings tip or trick to get you to your down payment savings goal faster! These are tried and tested tricks and I’m never going to suggest you give up things you love…or stop buying Starbucks! If you’ve followed what I’ve been up to recently you’ll know that helping people feel financially empowered and achieve financial freedom is becoming my life’s work. I love it. It makes me proud beyond words to see people that didn’t know they could buy a house or pay off their mortgage or get out of debt actually do it. I especially love working with women. So if you are one of those women who has a dream of buying a place, and never seem to have enough money to save for a down payment, the Down Payment Savings Challenge may be exactly what you need.